Library Loot is a weekly event co-hosted by A Striped Armchair and Out of the Blue that encourages bloggers to share the books they’ve checked out from the library. 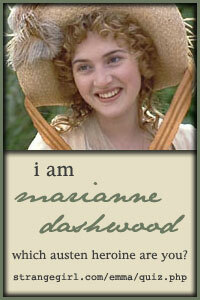 The all-true travels and adventures of Lidie Newton: a novel by Jane Smiley. Year of wonders: a novel of the plague by Geraldine Brooks. Posted by Belleza on February 13, 2009 in Uncategorized and tagged Library Loot, Link. “Year of Wonders” sounds like an interesting book. Haven’t read any Geraldine Brooks yet, but I’ve got her “People of the Book” on my TBR list for this year. 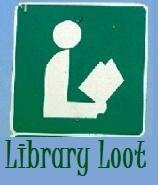 Hope you enjoy all your library loot!